Check out the below announcement for the recent Kickstarter campaign from Christopher Ortega, a student/ writer/ director at the University of Southern California, titled Prototype. Hello. Welcome to the Kickstarter campaign for “Prototype,” a student thesis film written and directed by Christopher Ortega at the University of Southern California. Have you ever wondered what people mean when they say in the future robots will take over the world? It all starts here in “Prototype” when ambitious scientist SOL tests groundbreaking artificial intelligence technology created by THE MAKER that will change how humans and androids connect. This story takes place on a remote plantation home where Sol, an orphaned black woman has been working with a reclusive scientist, The Maker, who is like a mother to her. Sol is in the process of patenting the technology for an Android with emotional intelligence. But despite her efforts to win the approval of the Maker, she never feels like enough. 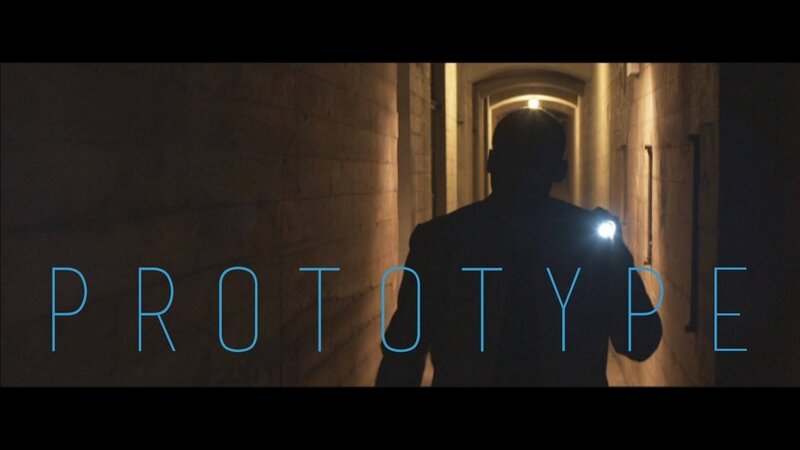 “Prototype” is a science fiction film that explores themes of dehumanization, identity and inner purpose. This EX-MACHINA meets THE MATRIX genre film is heavily influenced by the Afrofuturist aesthetic via dynamic sets, costumes and hair and makeup. To create such an ambitious and complex world, we need your support to help us reach our goal! If you love science fiction, independent filmmaking, black film, Afrofuturism or just good storytelling – this is the project for you! Check out our awesome packages and give today. Feel free to keep reading to learn more about “Prototype” and the creative team behind this incredible project. Head here for more information about the project.